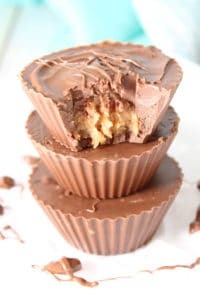 It’s hard to find a better combo than chocolate and peanut butter. But, I’m pretty sure I found it in these Peanut Butter Brownie Rice Crispy Treats! They have crispy cereal for added crunch and marshmallows for added sweetness. They’re a little indulgent and a lot tasty, but still packed with wholesome ingredients. Not too long ago I took a trip to New York City. I’m sure a lot of things come to mind when you thing of NYC, but I definitely think of BAKERIES! There are as many windows full of delicious looking desserts in NYC as there are Starbucks. But, nothing else in those windows were going to beat this fudgy brownie topped with marshmallow creme and a chocolate peanut butter rice crispy treat that I sunk my teeth into the first day I got there. The idea of it wasn’t soooo outrageous. I mean, it was no cronut, scronut, duffin, or other popular foodie hybrid that is popular in NYC. But, the blend of tastes and textures made it just as special. Or, in my opinion, even more special because it’s basically everything I love all rolled into one. 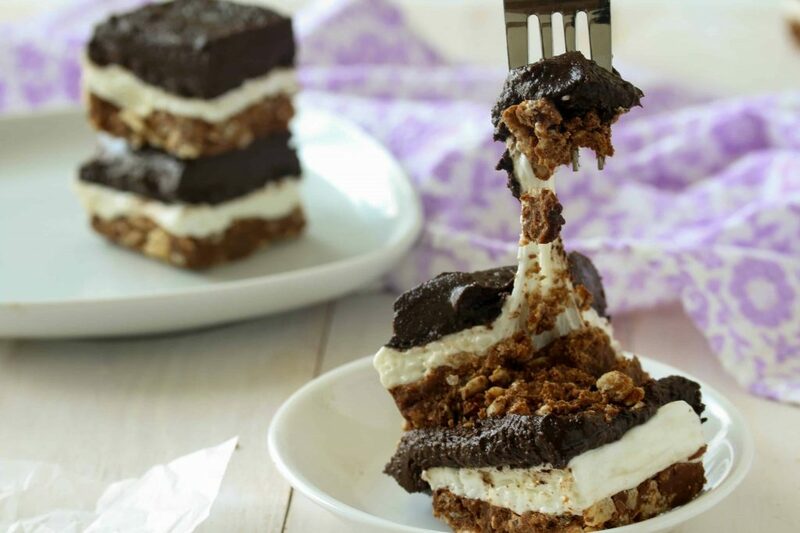 And because if I had an entire pan of these crunchy, creamy, fudgy goodies all to myself I would eat them…all by myself, I decided I had to recreate a healthier version! These peanut butter brownie rice crispy treats are definitely a little more indulgent than my typical dessert recipes because of the marshmallow center. But, until someone comes up with a low sugar, healthy alternative to marshmallows I’m stumped on a substitute! Marshmallows have such a distinct flavor and texture that I just haven’t been able to “mad foodie scientist” my way into creating something comparable. I know there are ways to use aquafaba (aka chickpea water) or whey protein powder to make something similar, but it really just isn’t the same to me. But! 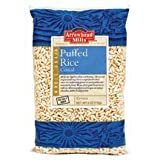 The rest of the ingredients are wholesome and nutritious and make up for the ooey gooey deliciously sticky marshmallow center. 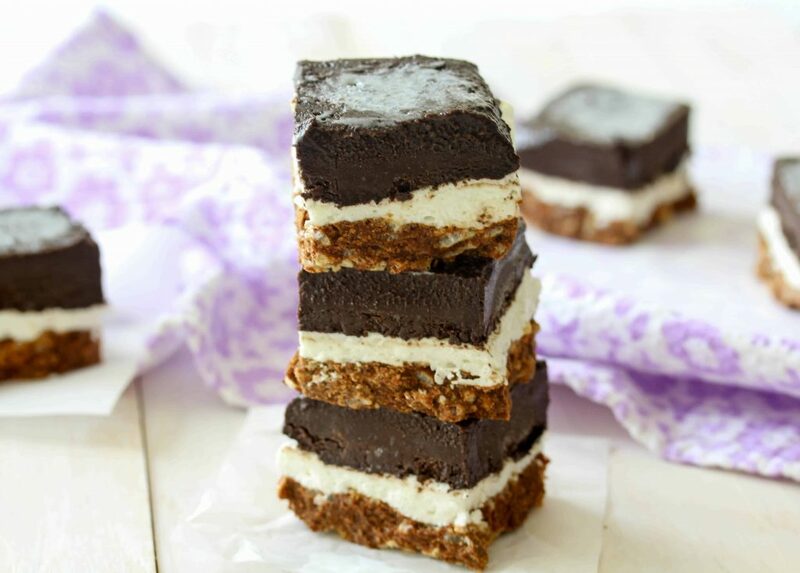 The brownie layer is full of antioxidants, and the crispy, chocolate, peanut buttery layer is loaded with healthy fats. 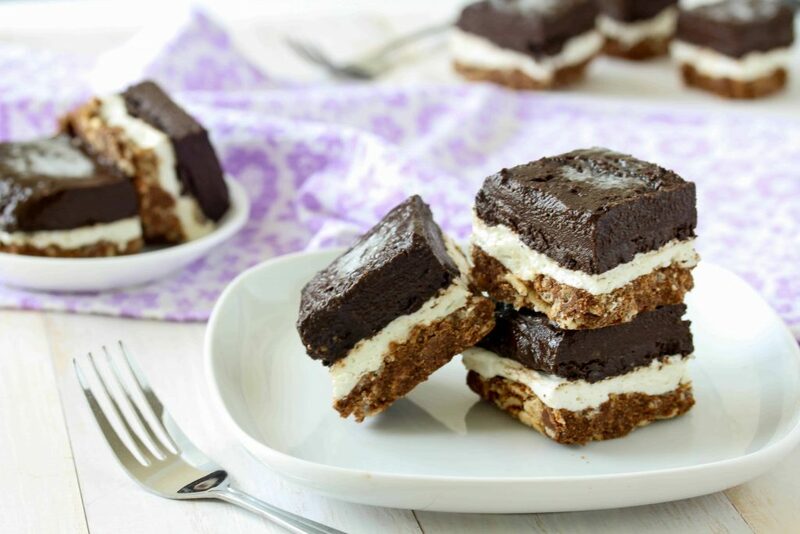 Not to mention this is also a no-bake recipe! 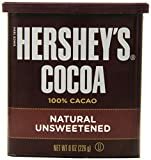 So, when you come home from a long day and it’s 95 degrees outside and you really want something super scrumptious, you can throw these ingredients together and have some dessert without even turning on the oven. Just call these the perfect summer snack! Soak the dates for the brownie layer in water until very soft, preferably in the fridge overnight. 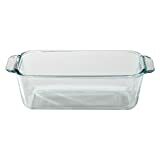 Line an 8" X 4.5" loaf pan with aluminum foil. 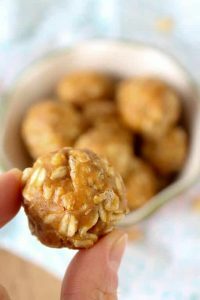 For the rice crispy treat layer, in a medium sized mixing bowl stir the peanut butter, sweetener, and vanilla extract together. Add the powdered peanut butter, cocoa, and salt. Stir together until well mixed. Fold in the rice crispy cereal. Press the mixture firmly into the lined loaf pan. Place in the refrigerator to harden, about 30 min. - 1 hour. In a microwave safe bowl, warm the marshmallows for about 15-20 seconds, or until they are puffy and melted. Spread the marshmallows over the hardened rice crispy layer. For the brownie layer, drain the dates from the water, removing as much excess water as possible. In a high speed blender or food processor, blend the dates with the sticky sweetener until completely smooth. In a bowl, mix the date paste with the cocoa powder, salt, almond flour, and powdered peanut butter. Spread the brownie batter over the marshmallows and place back in the fridge to set until the brownie layer is firm (about 4 hours). 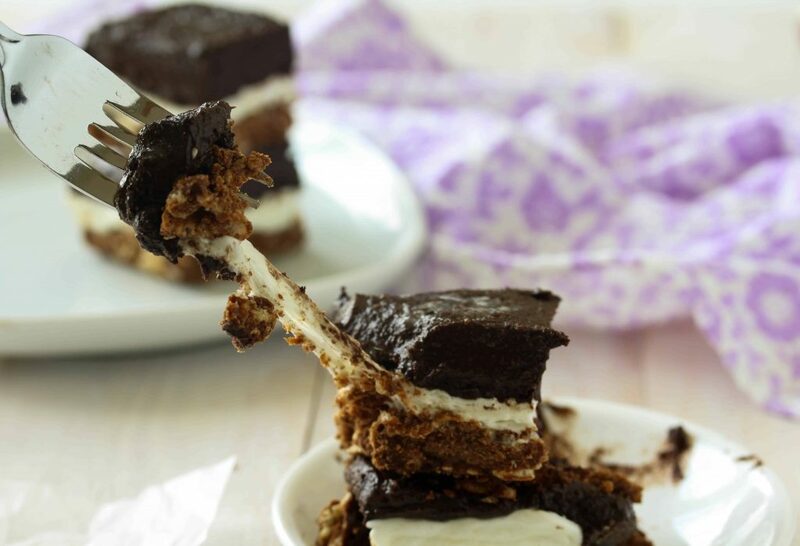 Slice the treats into your desired shape and enjoy the amazing mixture of creamy and crispy goodness! Prep time doesn't include the time in the fridge to firm up. BTW, store leftovers (if there are any ) in the fridge or freezer as the brownie layer can get a little soft at room temp.